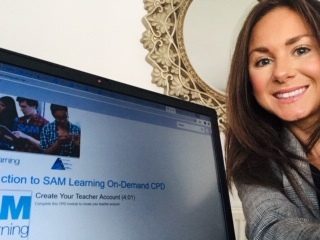 SAM Learning CPD Launches Today! Stephanie King, Director of Customer Experience at SAM Learning here! I am reaching out to all SAM Learning subscribers today as I am delighted to announce the introduction of our brand new, online CPD to support the launch of our Three-wave Intervention solution. 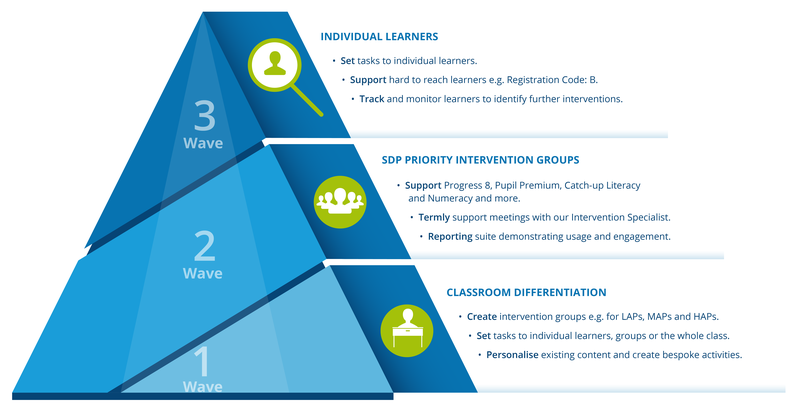 From our interactions with schools, over the last few months, we have received an increasing amount of requests for more on demand support and online CPD resources to help schools implement and apply the Three-wave Intervention features and functionality within the school and to act as a refresher guide. Taking on board the feedback we have received, I can now inform you that your wish is our command! These modules are the perfect guide on how to implement and apply the features and functionality of the Three-wave Intervention solution live in the classroom environment as well as being a refresher training tool for your teachers and a great stepping stone for those teachers that are new or returning to SAM Learning. As the resource can be accessed in your own time, absolutely anywhere, using any device, with no school visits to be organised, this takes pressure off schools and staff to arrange whole staff meetings and technical setups. As a previous teacher myself, I understand this can be very time consuming, of time that is not currently available in the first place! For this reason, I am a huge advocate of this new service we now offer and I am looking forward to hearing your feedback. The CPD can be accessed via our new MESSAGE BOARD facility when you login to SAM Learning. Should you have any questions in relation to the CPD, please do not hesitate to get in touch with me.